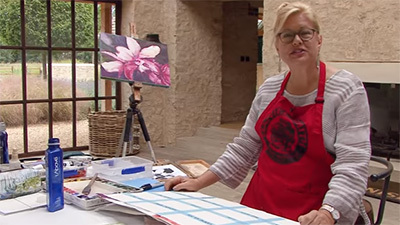 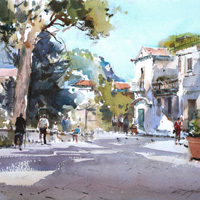 A wide range of styles provide inspiration and guidance for all watercolour painters. 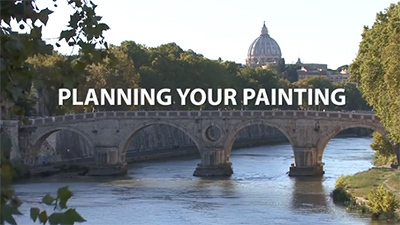 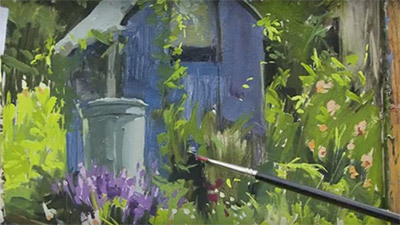 From plein air painting to studio portraits, these video films will help you master this fascinating medium. 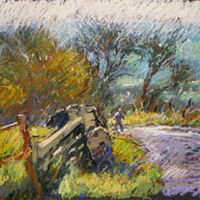 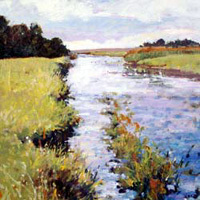 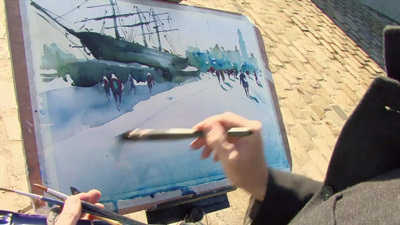 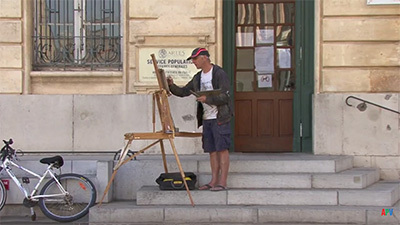 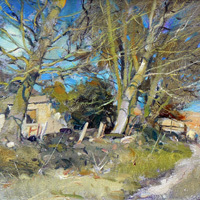 Pastel painting requires a different technique but the results can be dramatic and vibrant. 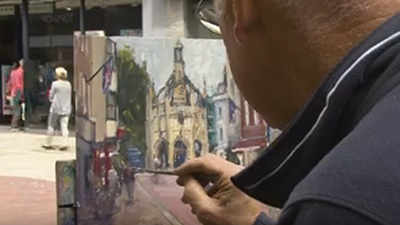 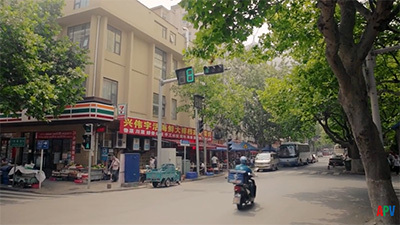 Acrylics are becoming increasingly popular; discover new ideas and methods in these films.